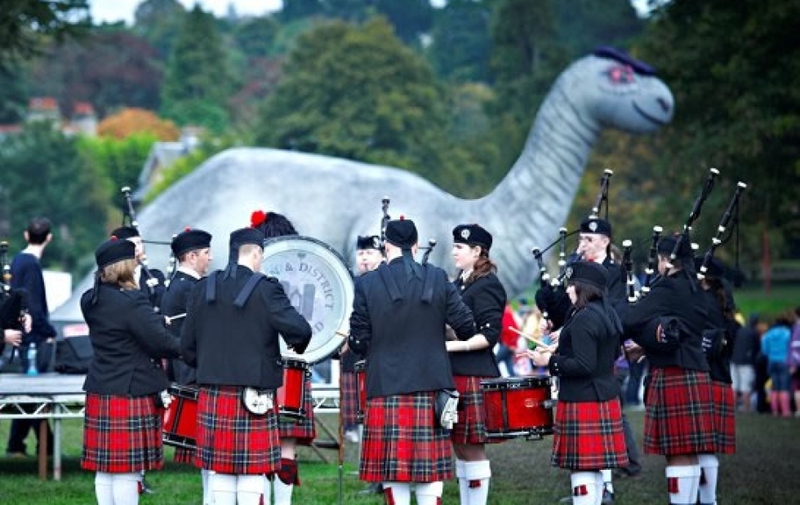 Since its launch in 2002, the Loch Ness Marathon has quickly become one of Britain's favourite running events. Consistently voted by Runners World as one of the UK's top three running events, over 8,000 participants take part each year. 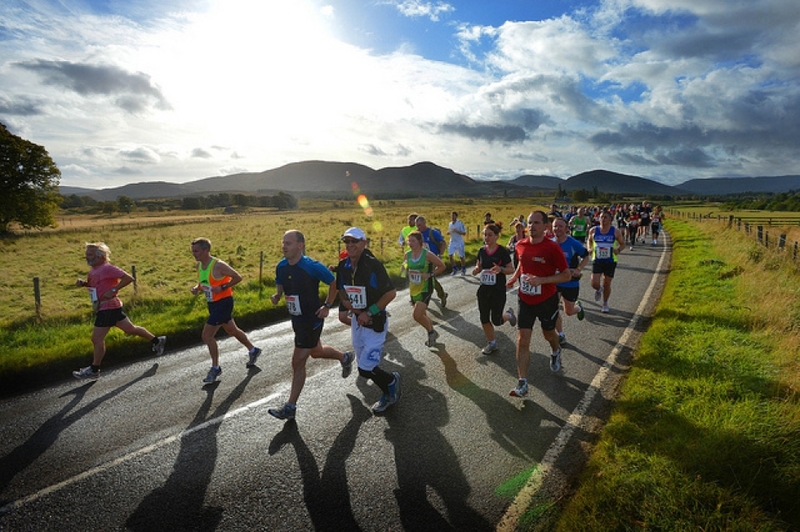 It is now Britain's fifth largest marathon! 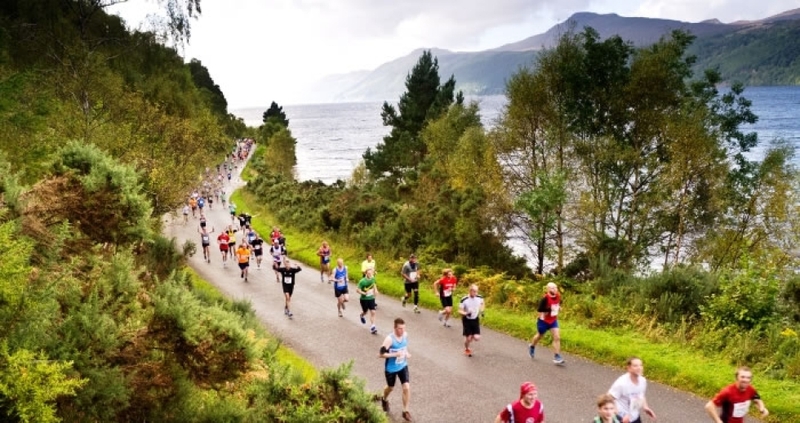 The route is arguably the most appealing of any UK marathon. 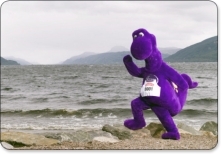 The 26 mile course takes in the beautiful Highland scenery along the shores of Loch Ness before crossing the River Ness towards the finish line at Inverness's Queens Park Stadium. 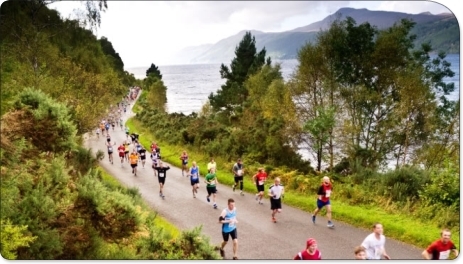 The Marathon starts just North of Fort Augustus and then follows the B852 down to the edge of the loch at Foyers. You will then follow Loch Ness's South-Eastern shore, making your way North-Eastwards towards Dores at the Northern edge of the loch. After Dores, you'll head into the centre of Inverness, traversing left over the main bridge in the centre of town. You'll then turn left following the River Ness for the last half mile to the finish line inside the stadium - which will be packed full of cheering supporters! Register as a Run 4 Cancer runner and we'll subidise your entry fee! All we ask is that you raise funds for Run 4 Cancer! To find out more or to reserve your subsidised place, simply fill out the form below!